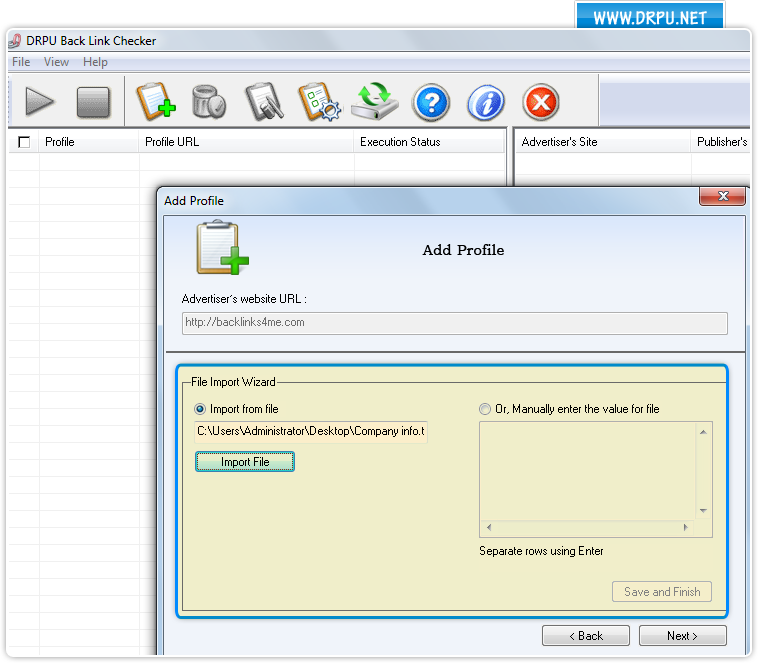 BackLink checker utility provides leading solution for checking the back link status of users (advertiser’s) website on various publisher’s website. Basically analyser tool monitors all the incoming links to the websites which are responsible for the websites popularity on the World Wide Web. 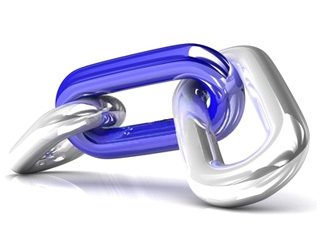 Back Link monitoring software detects the availability of different type of links such as direct links, reciprocal links and any other type of inbound links on publishers’ website. Simple working and procedure of the backlink utility helps technical as well as non-technical users for easy operation of software in a user-friendly graphical interface. Step-by-step user manual is provided along with the tool for user’s guidance and support. ◆ Link popularity checker automatically monitors the advertiser website’s back link status on publisher’s website for analysing the website popularity on the World Wide Web. ◆ Beneficial in saving time, taken in manual checking of the link status of multiple websites simultaneously at the same time. ◆ Facilitates user to send e-mail alert notification if users web link is removed, website link is not found on the publisher web site or webpage cannot be displayed.